The article describes the procedure and study outcomes of the construct validity of the Ukrainian version of Haemo-QoL questionnaire. Objective: to investigate the construct validity (CV) of the Ukrainian version of the questionnaire for assessing the health-related quality of life (HR-QoL) of children with haemophilia. Materials and methods. The survey data of 106 respondents-participants (53 children with haemophilia A and 53 their parents) were analysed by the correspondent method. The questionnaire survey was conducted using the pilot Ukrainian version of Haemo-QoL Questionnaire via individual and electronic interviewing. For assessing of joint pain intensity, the Wong-Baker Faces Pain Rating Scale (FPS) in 53 patients with haemophilia A was used. The construct validity (CV) assessment of questionnaire was conducted using the following methods: known-groups technique, correlation relationship analysis within the questionnaire structure and using «external criteria». Results. It was found that the worst HR-QoL was in the group of patients with severe course of haemophilia A, and the best one was admitted in mild course of the disease; HRQoL evaluated by parents was lower than by their children. HRQoL significantly deteriorated with increase in the number of haemarthrosis; the indicators of the «Physical Health» scale reliably correlated with the FPS indicators. The highest correlation coefficients were found between the contentlike scales: Physical Health and Sport & School, which are the least correlated with the social functioning scales. Conclusions. 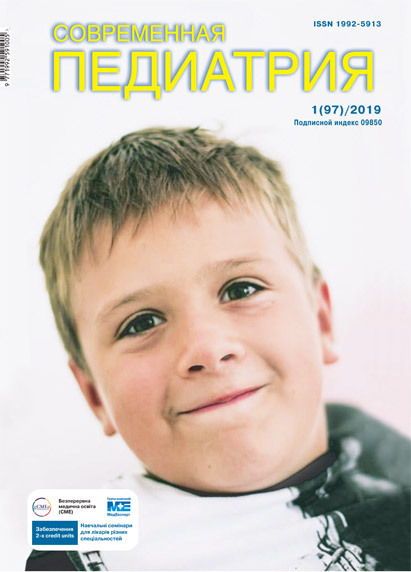 The pilot Ukrainian version of Haemo-QoL Questionnaire has sufficient CV for its use in the national practical and theoretical medicine as a HRQoL assessment instrument in haemophiliac patients and their parents. Key words: haemophilia A, children, validation of questionnaire, quality of life, validity. 1. Krishtopa BP, Ognev VA, Lіchman LYu, Gorachuk VV, Chumak LI, Brich VV. (2011). Adapting the questionnaire "Quality of life in childhood epilepsy questionnaire qolce: parent form" to national conditions. 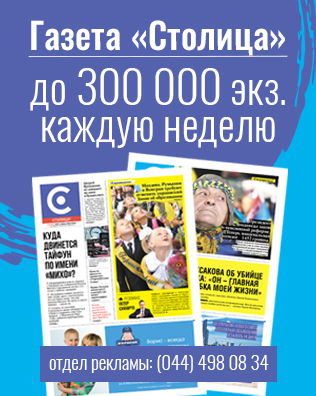 Ukraina Zdorov'ya nacіi. 3: 151–159. 2. Markin AI, Dubey LYa, Komendant KhM, Dubey NV. (2017). Health-related quality of life in children with hemophilia А: international experience and national realities. Perinatologiya i pediatriya. 4(72): 125–133. 4. Novik AA, Ionova TI. (2013). The study of quality life in pediatrics. Moscow: RAEN. 136. 5. Bagheri S, Beheshtipoor N, Rambod M, Karimi M, Zare N, Hashemi F. (2013). The Quality of Life of hildren with Hemophilia in Shiraz, Iran. IJCBNM. 1(2): 110—120. 10. Deshbhratar DP. (2016). Comparison of Quality of Life in Adults and Children with Haemophilia. Imperial Journal of Interdisciplinary Research. 2(7): 733—735. 12. Espaldon AM, Hernandez FG. (2014). Health-related quality of life Assessment in Filipino children with Hemophilia Aged 4—16 Years in a Tertiary Hospital. J Hemat Thromboemb dis. 2(2): 133. 17. Johnson LR, Karunakaran UD. (2014). How to Choose the Appropriate Statistical Test Using the Free Program «Statistics Open For All» (SOFA). Annals of Community Health. 2(2): 54—62. 21. Novik A, Salek S, Ionova T. (2012). Guidelines patient — reported outcomes in hematology. Genoa: Litoprint. 210. 25. Sangoseni O, Hellman M, Hill C. (2013). Development and validation of a questionnaire to assess the effect of online learning on behaviors, attitude and clinical practices of physical therapists in United States regarding of evidence-based practice. Internet J Allied Health Sci Pract. 11: 1—12. Article received: Mar 15, 2018. Accepted for publication: Sep 11, 2018.